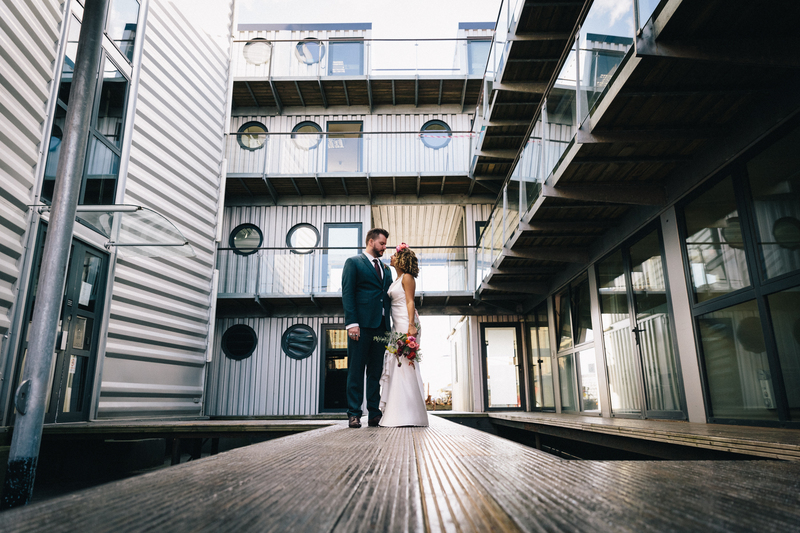 Trinity Buoy Wharf wedding at the Chain Store in East London. 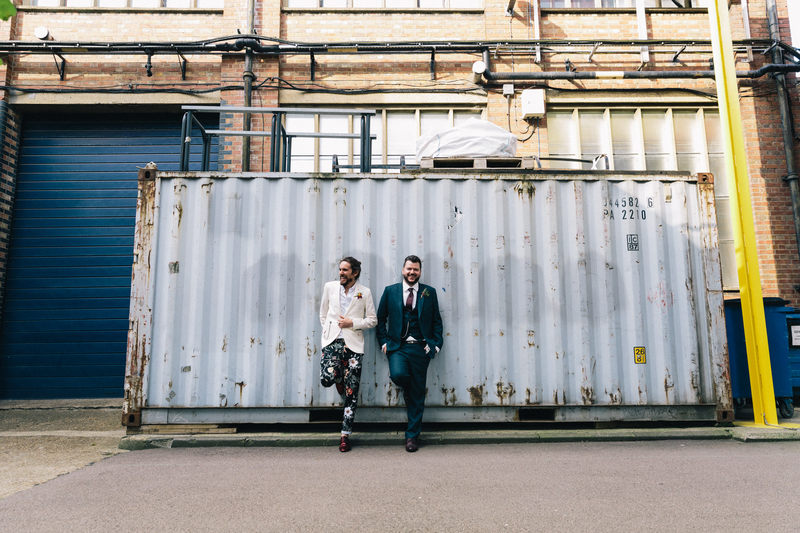 In association with Things & Ink Magazine. 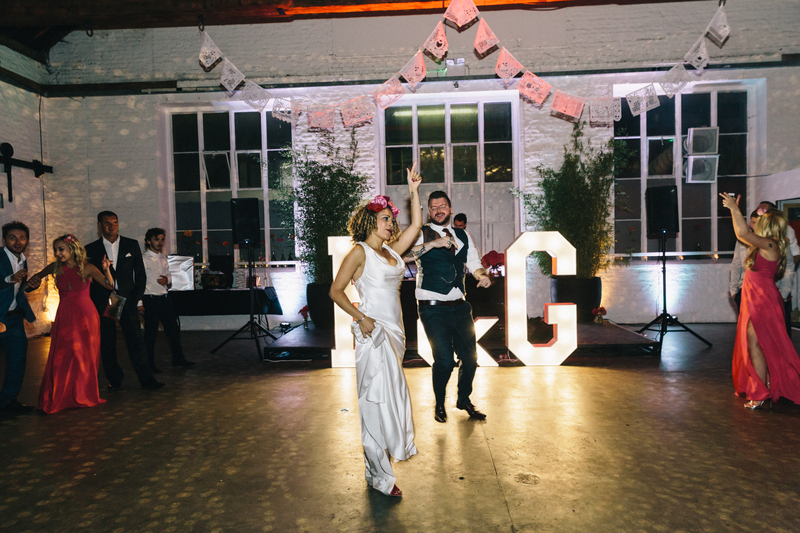 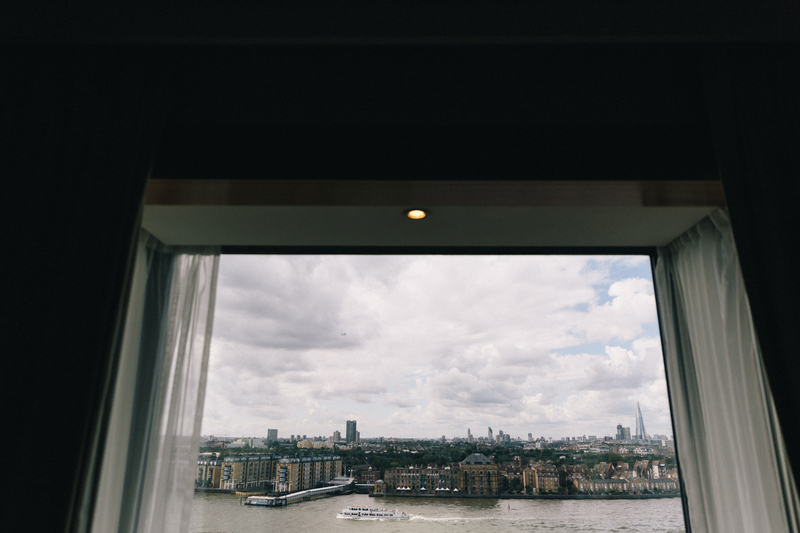 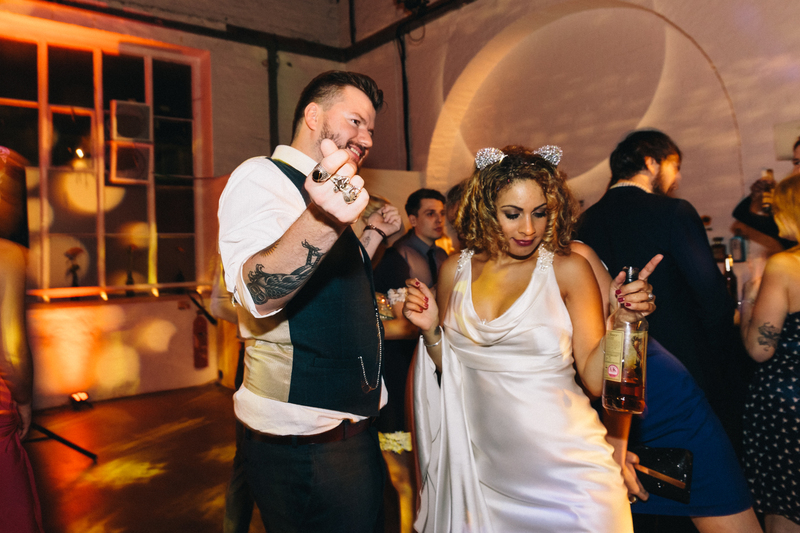 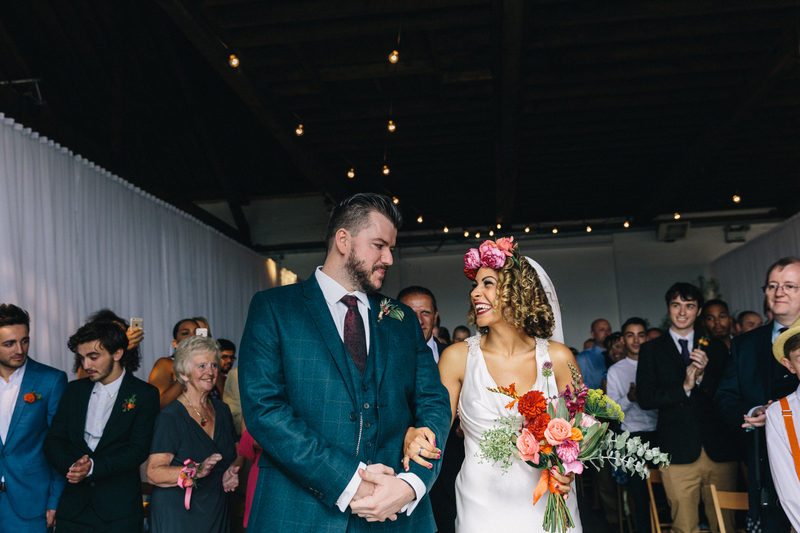 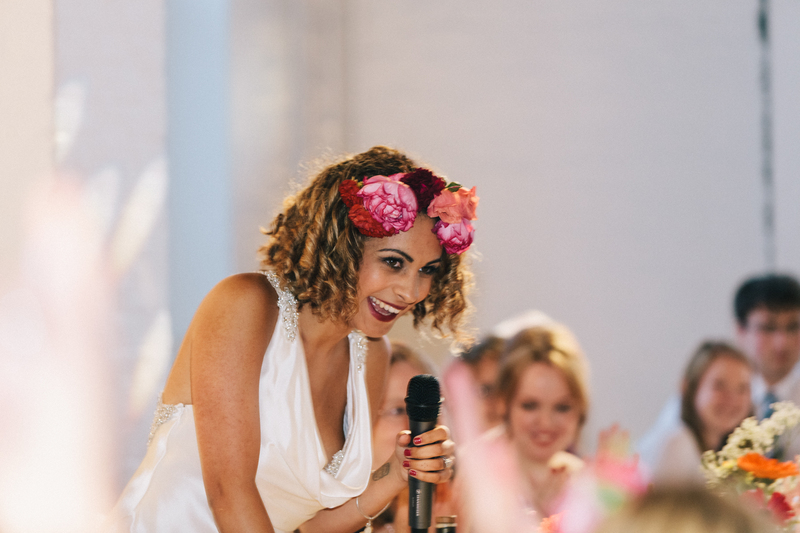 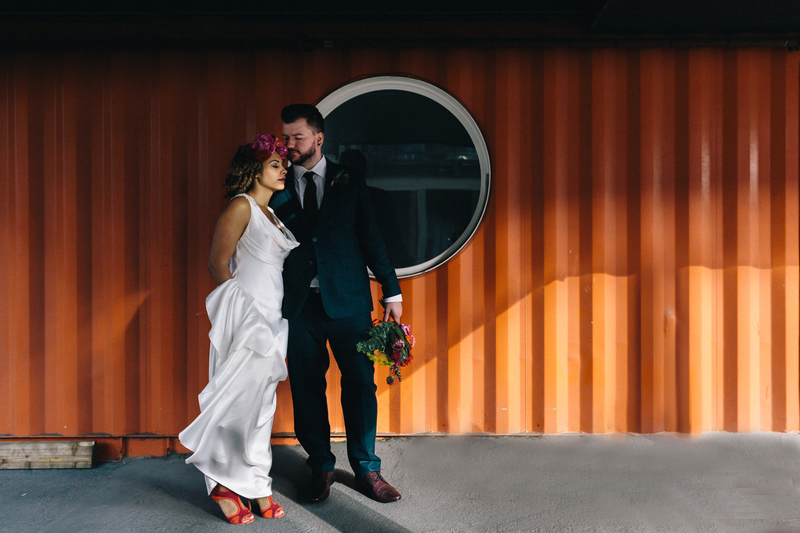 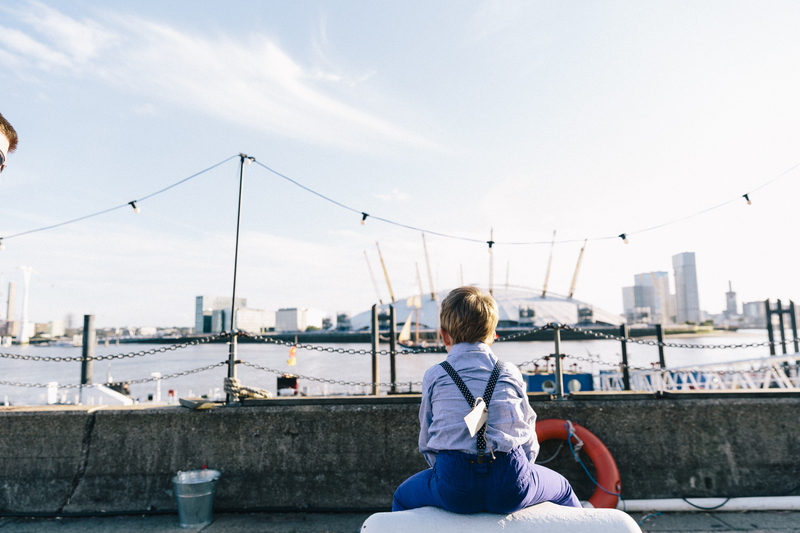 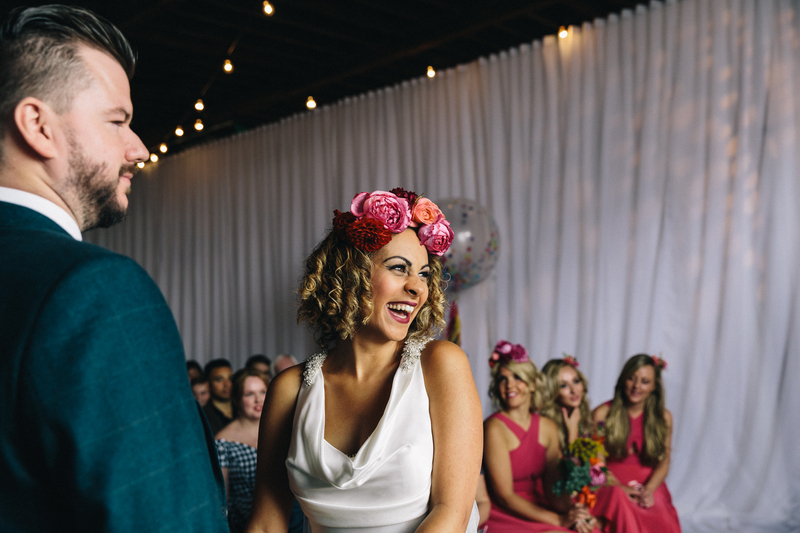 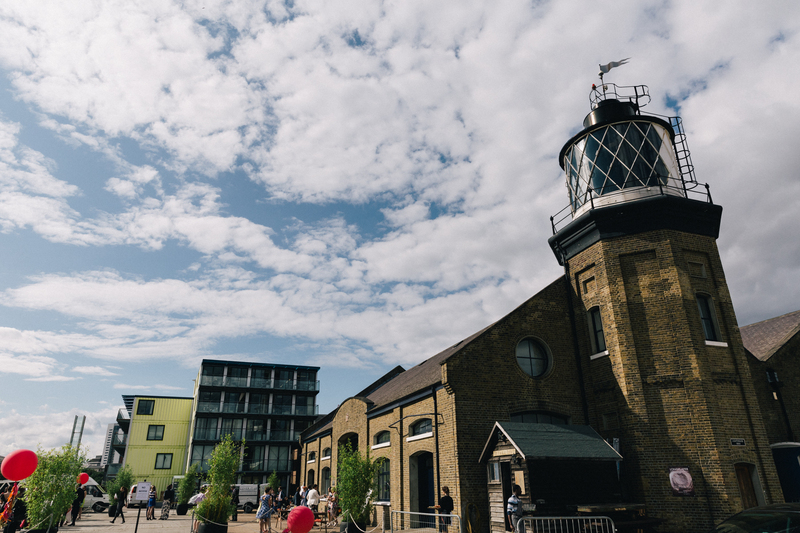 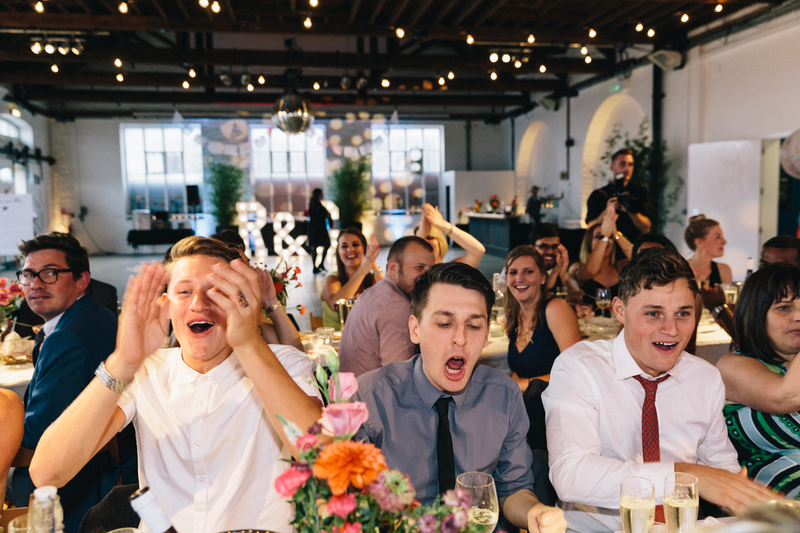 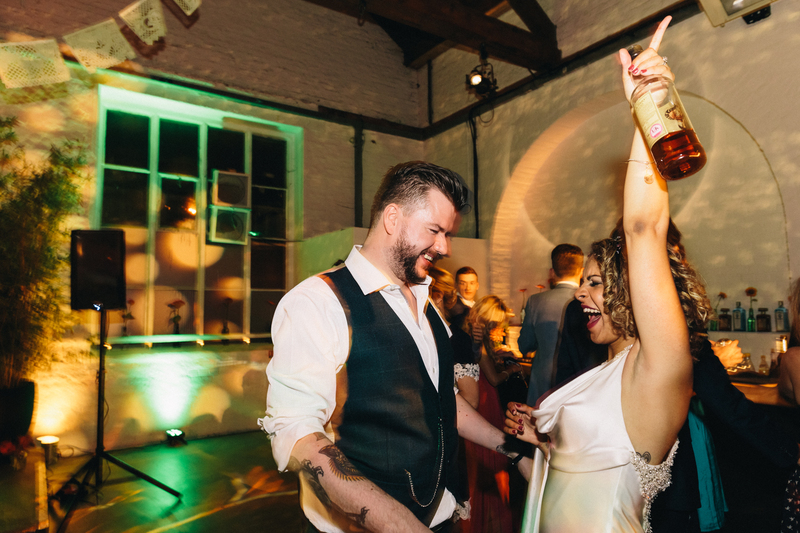 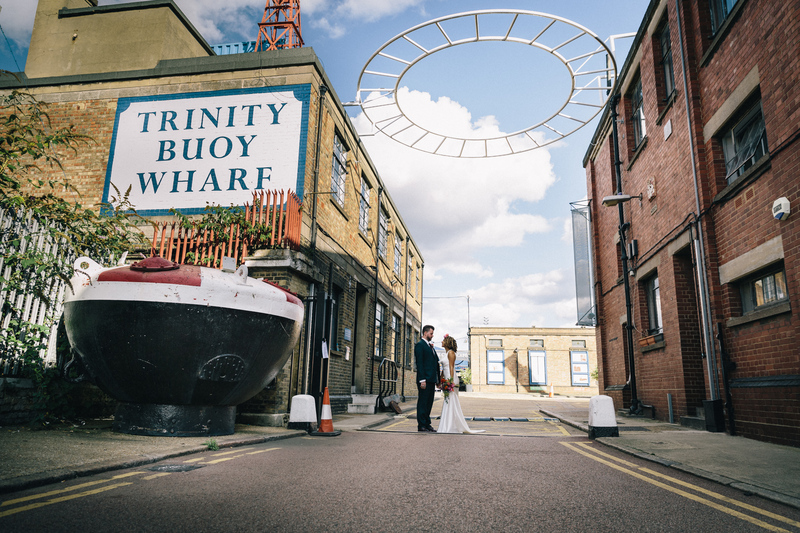 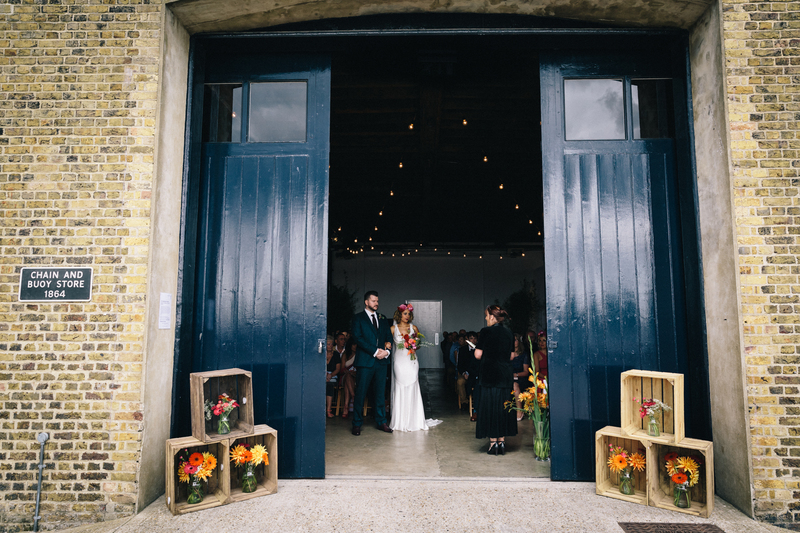 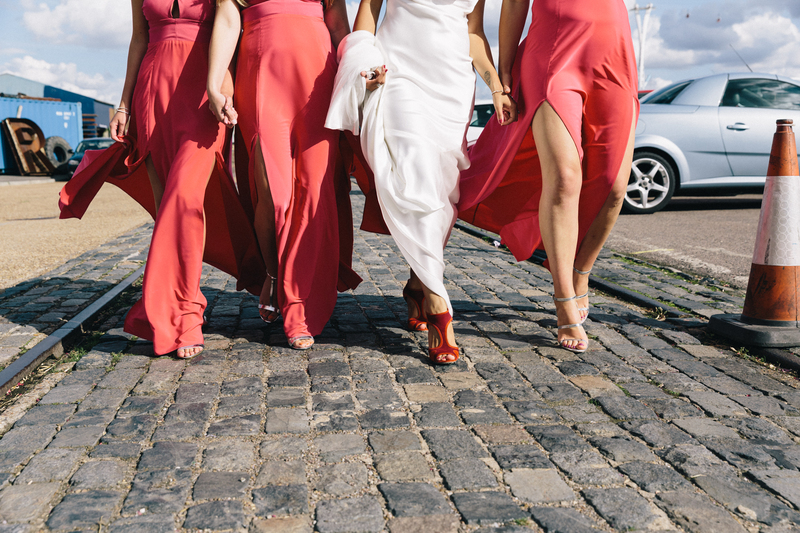 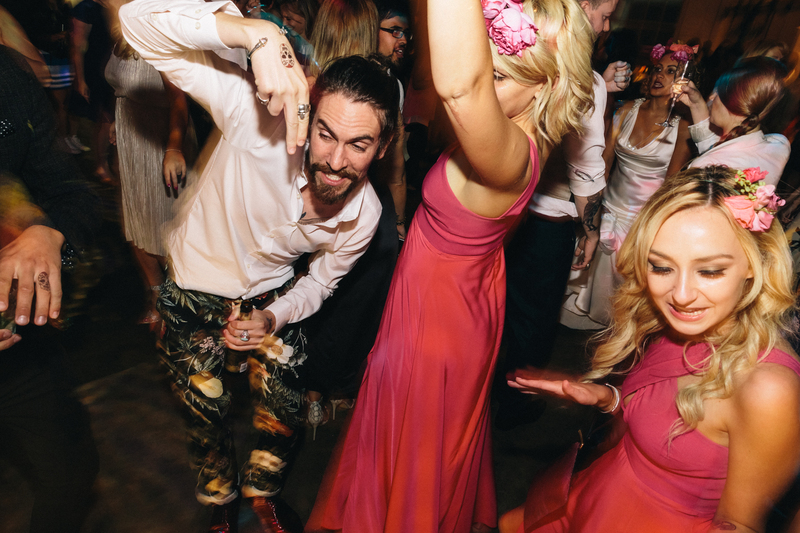 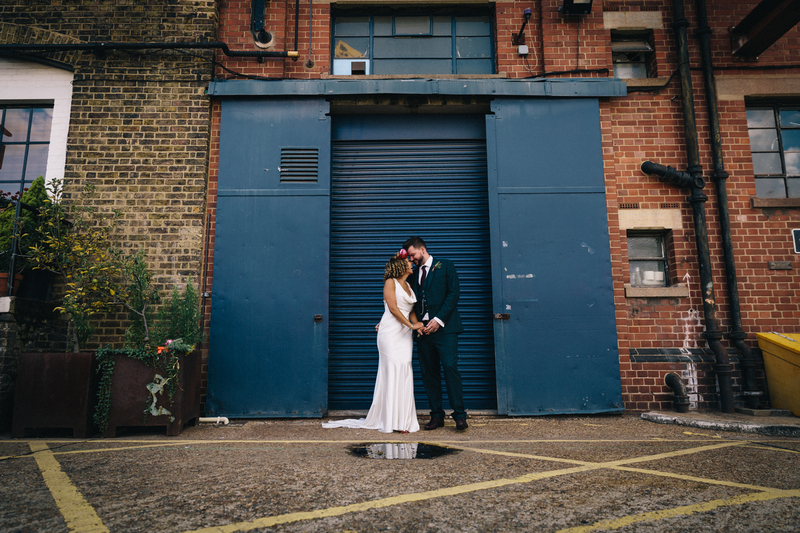 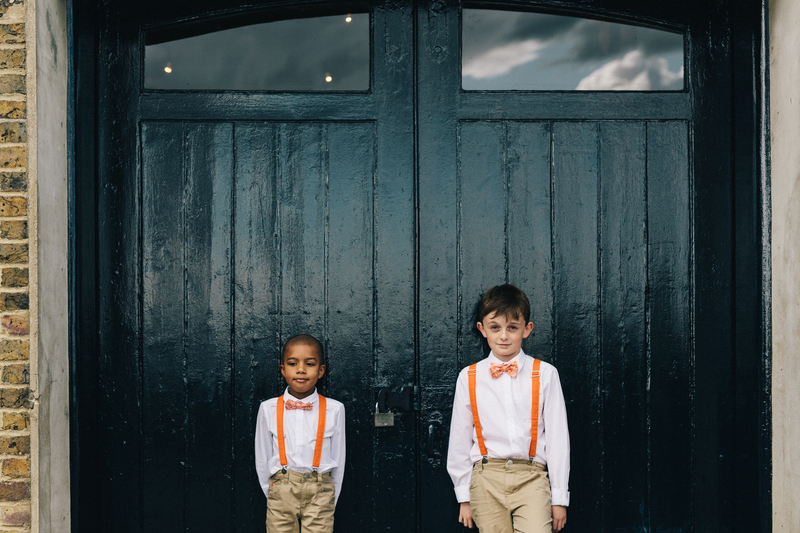 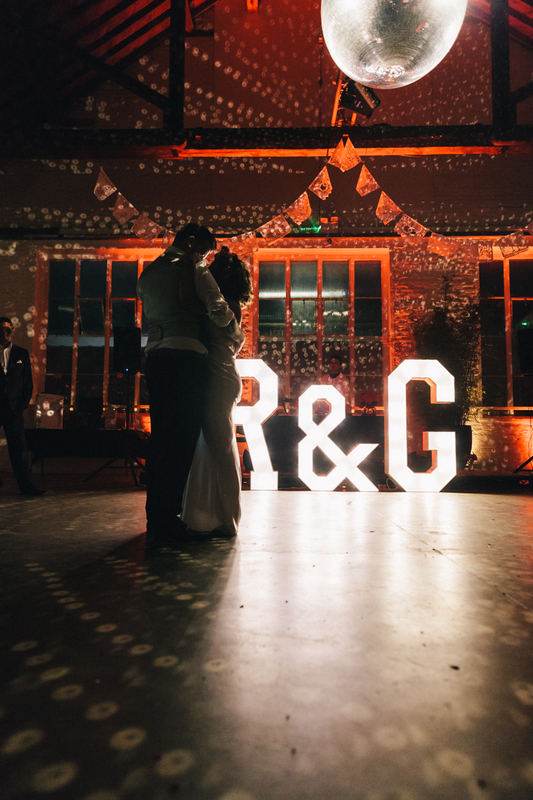 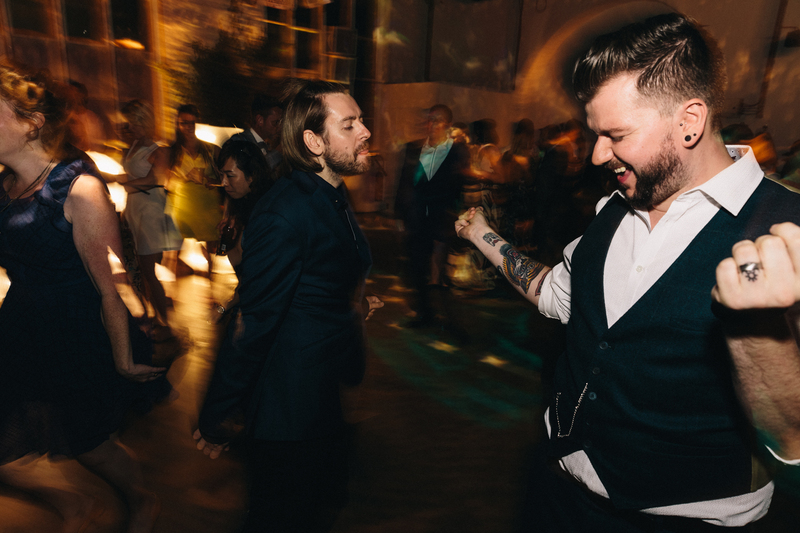 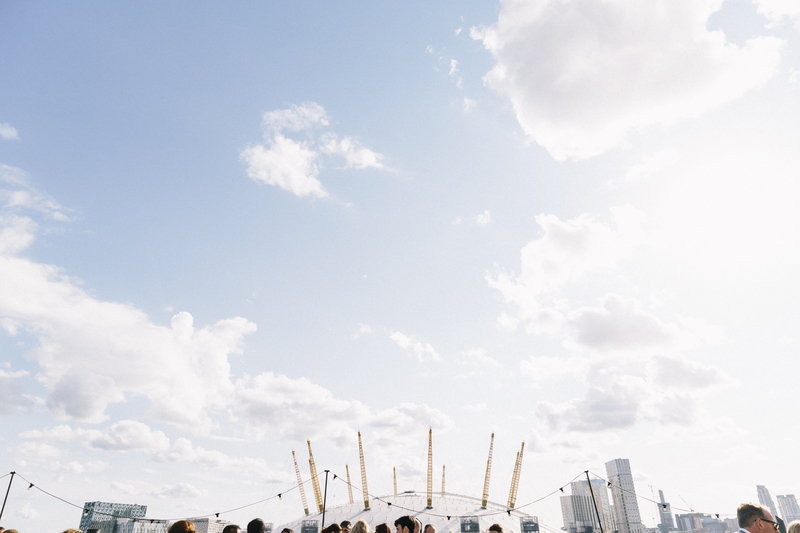 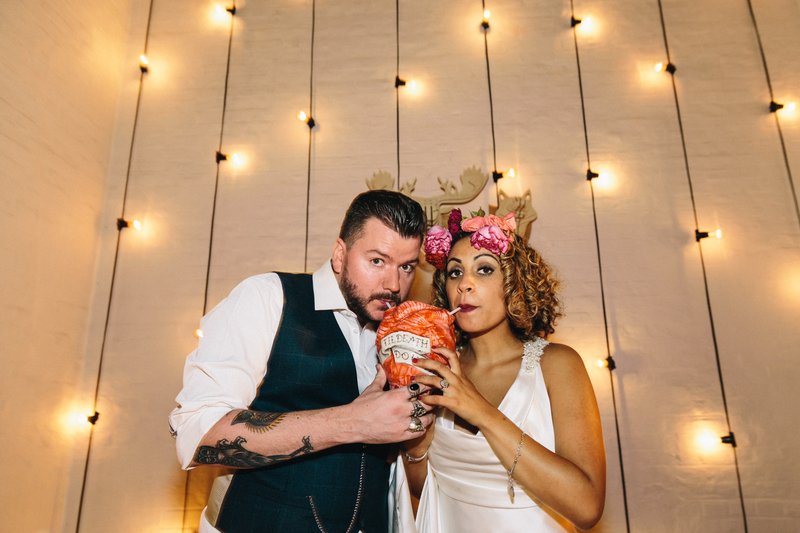 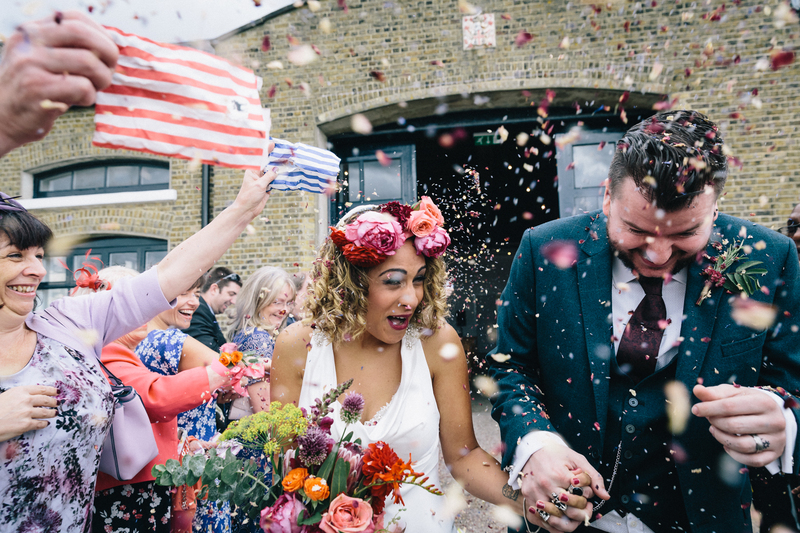 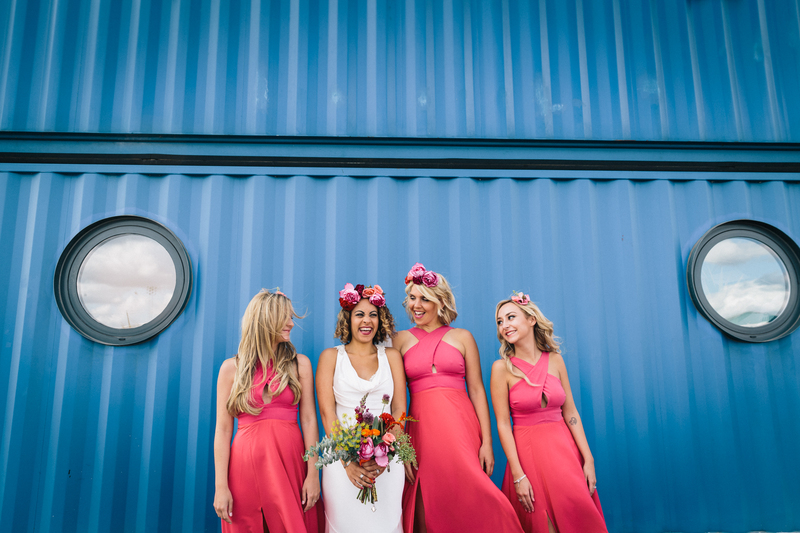 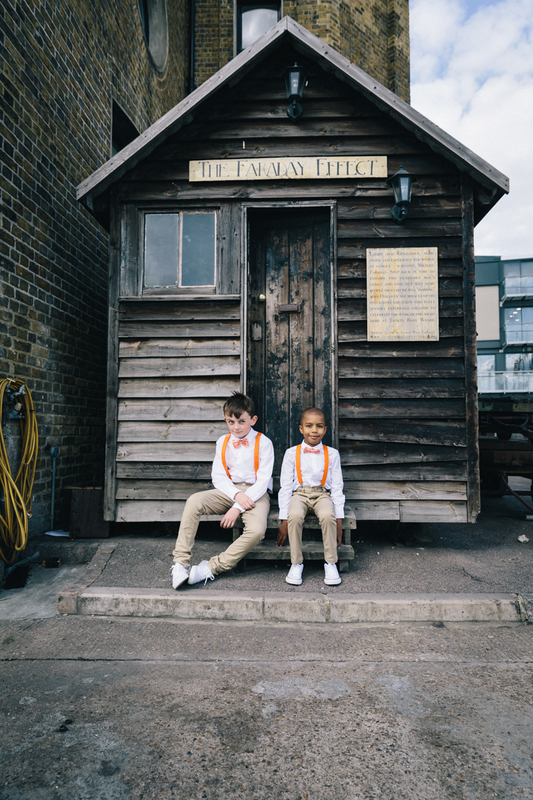 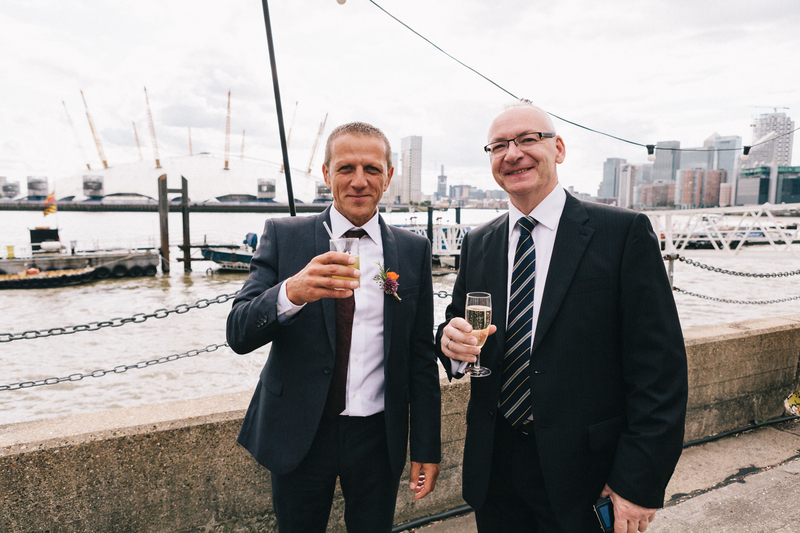 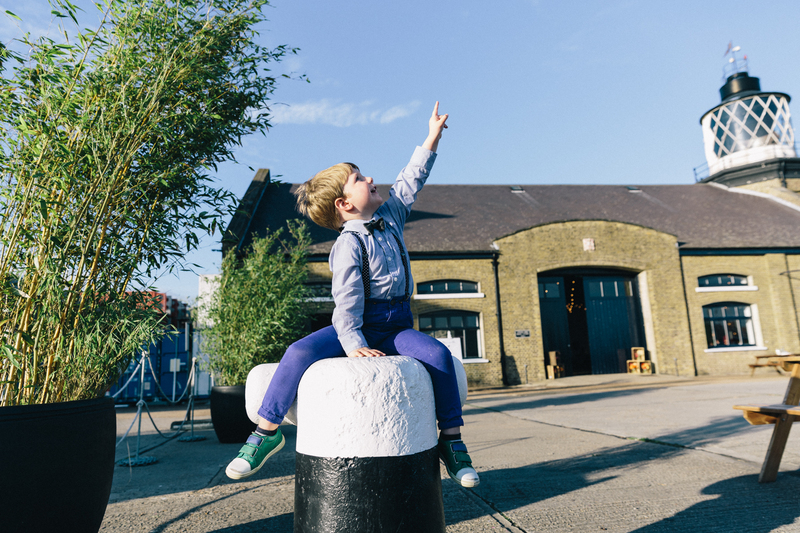 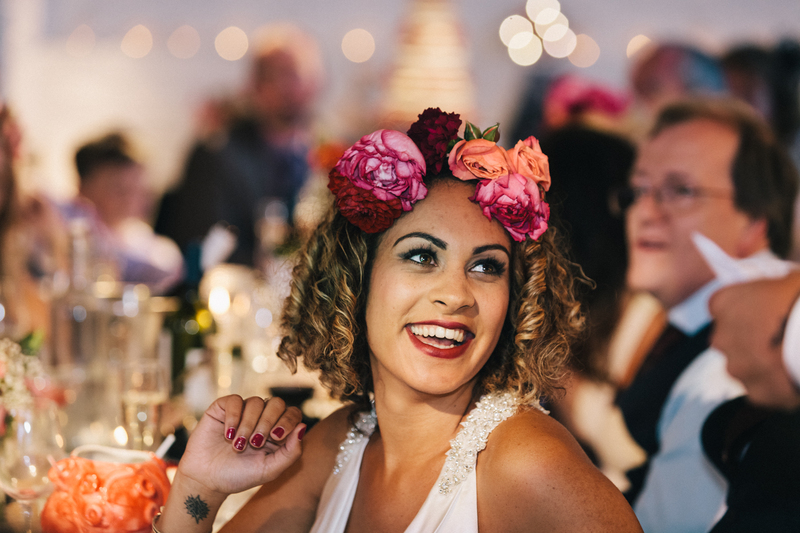 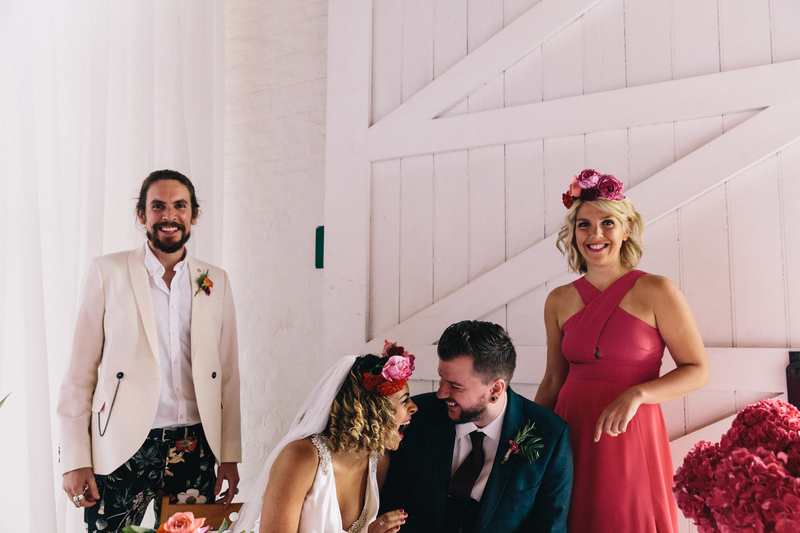 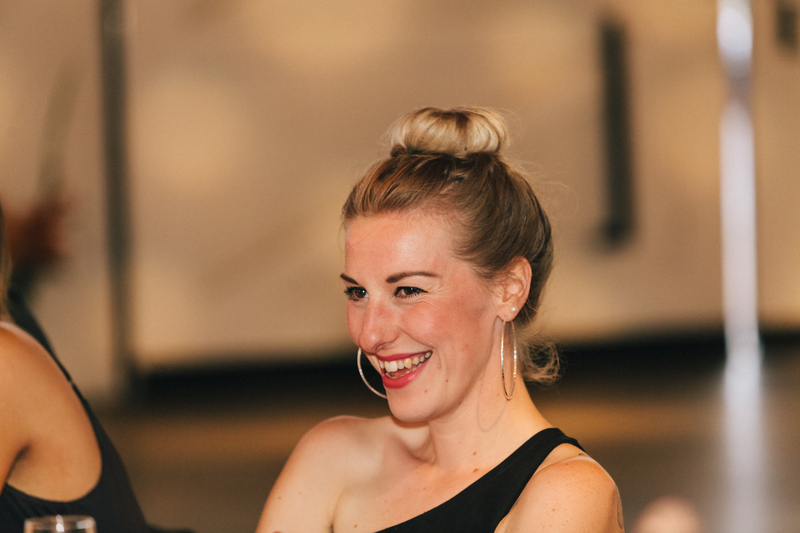 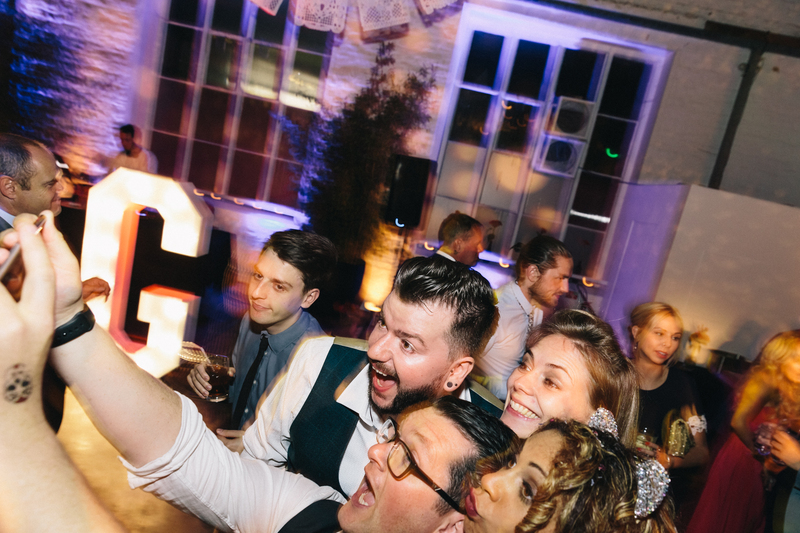 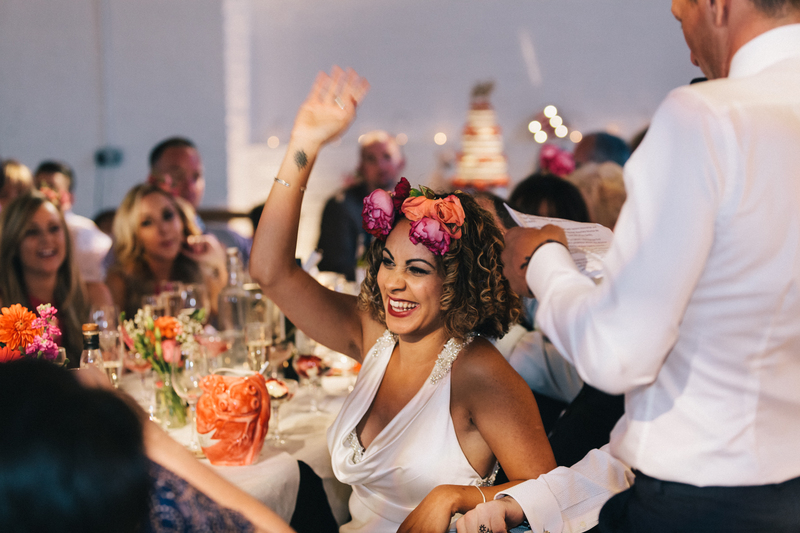 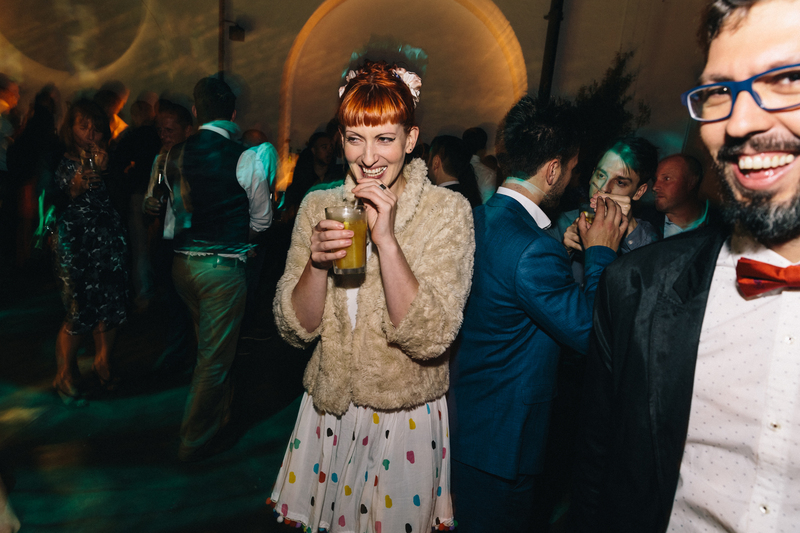 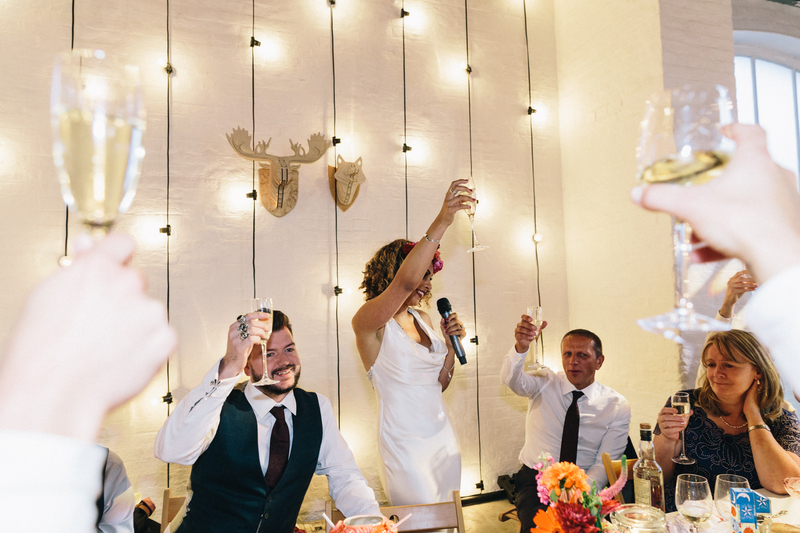 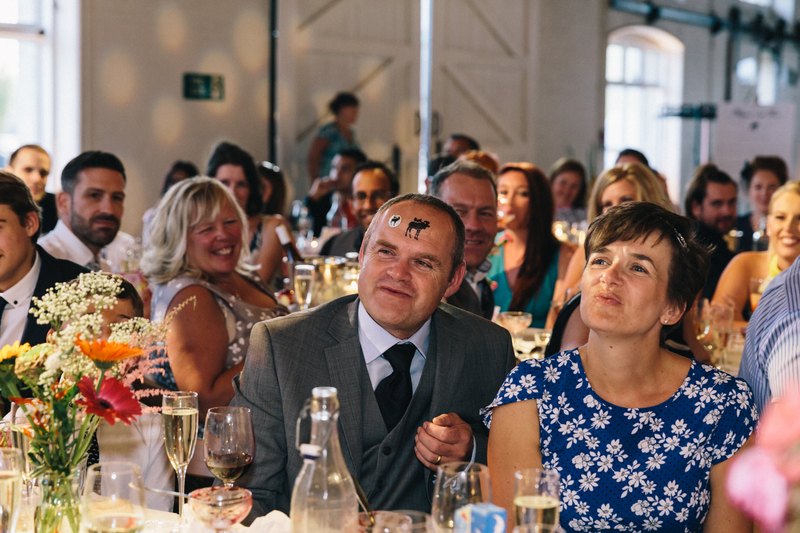 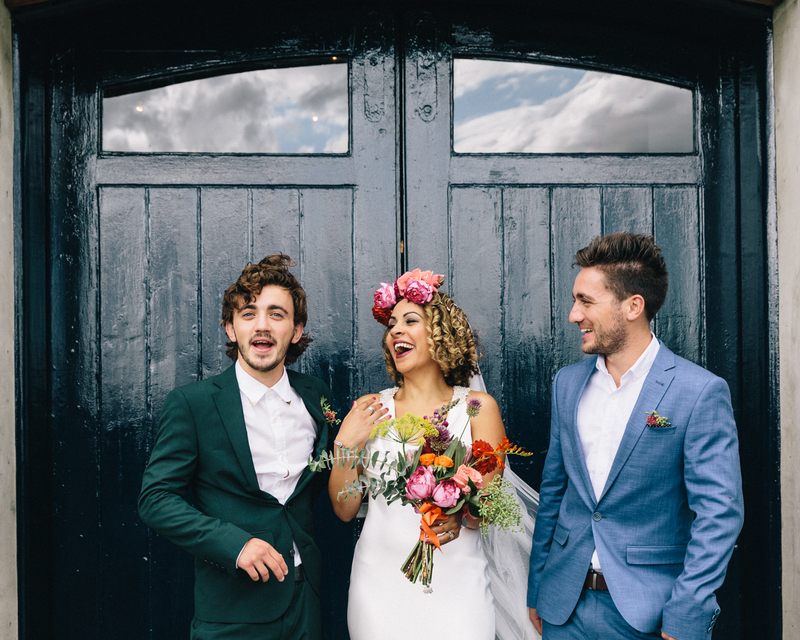 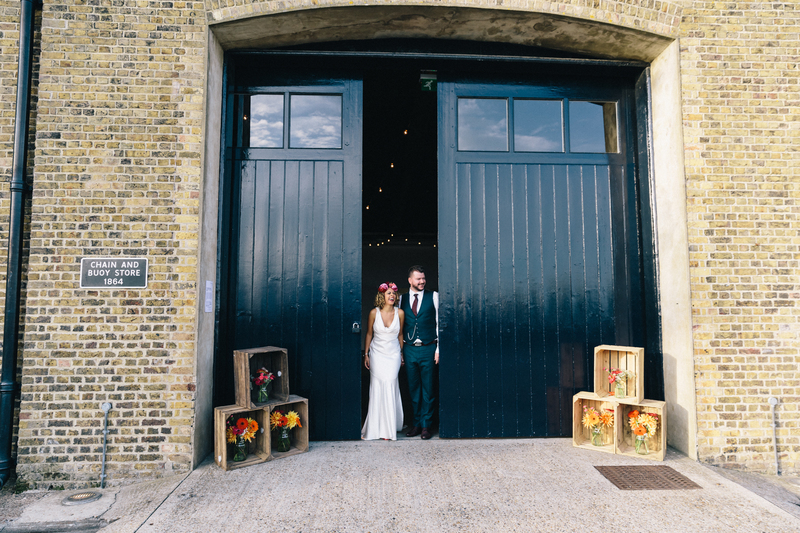 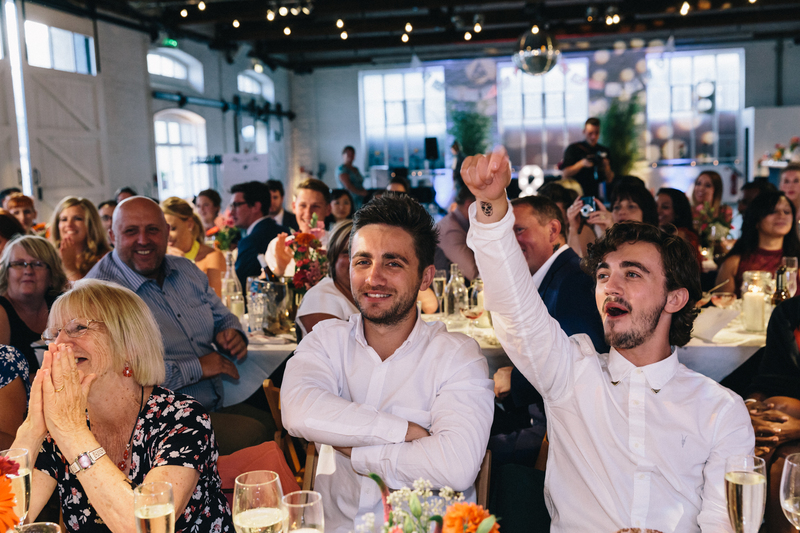 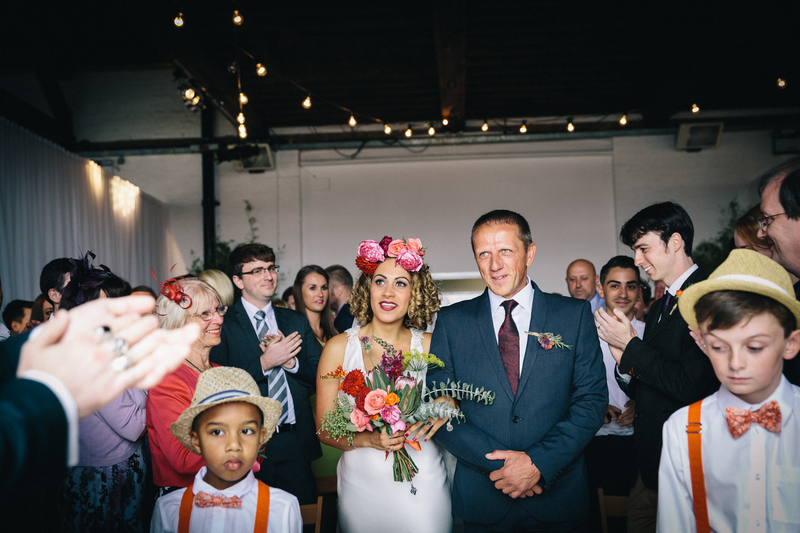 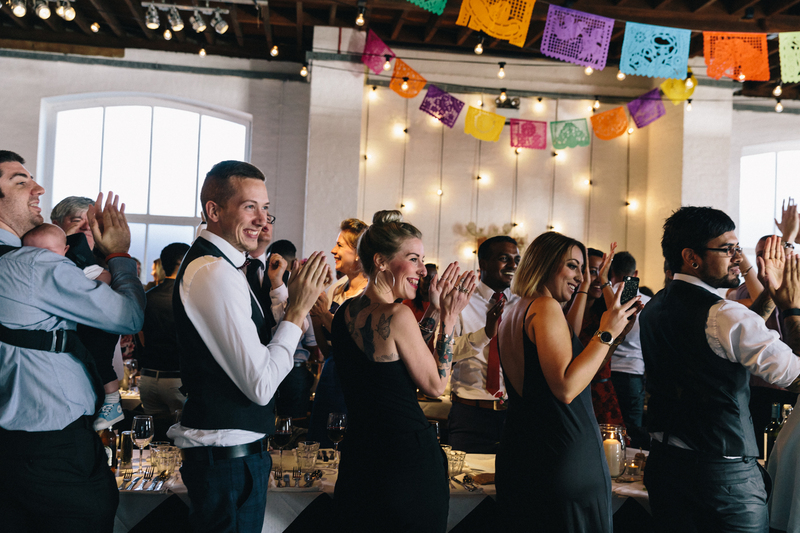 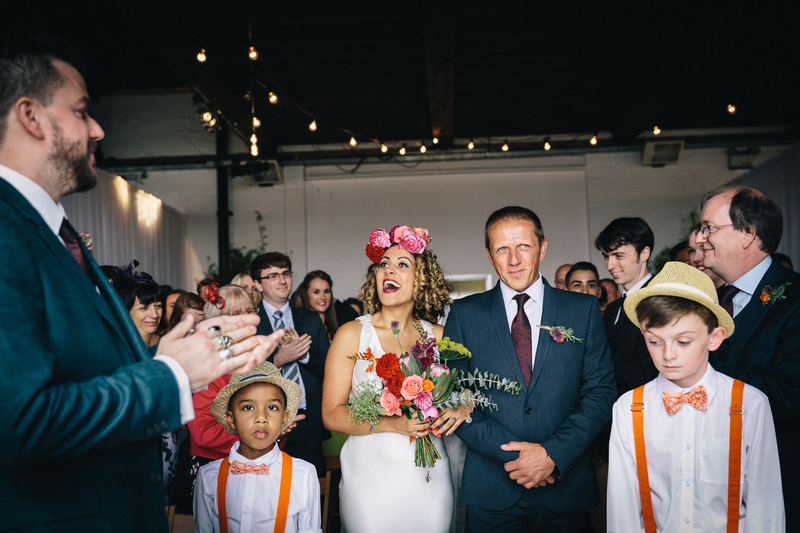 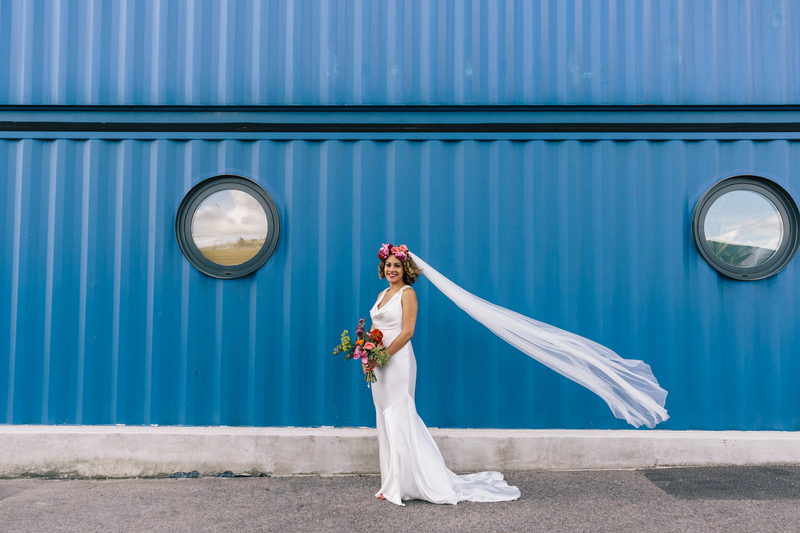 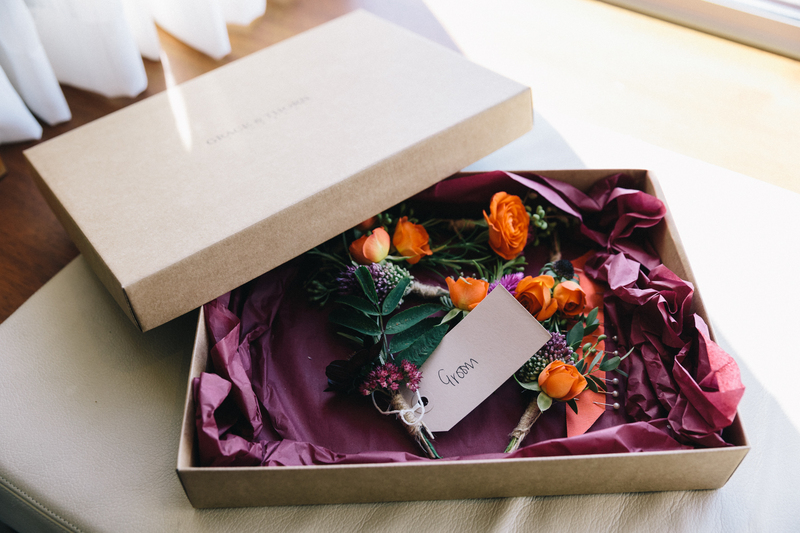 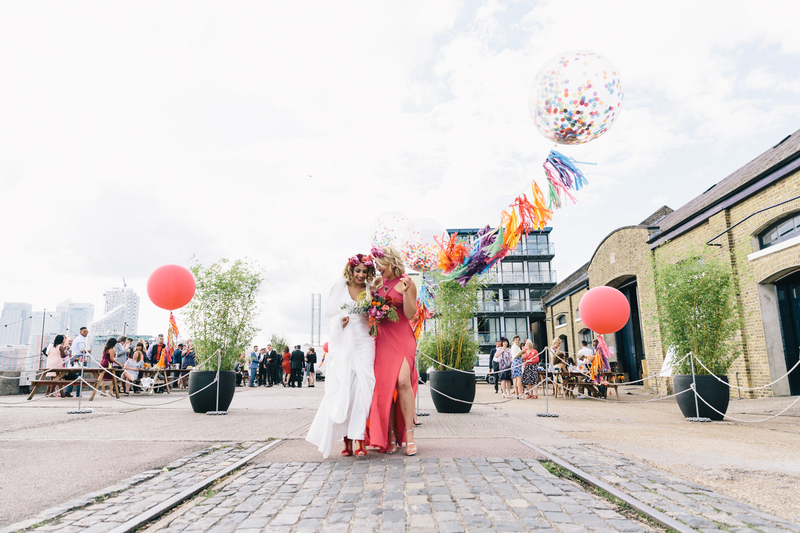 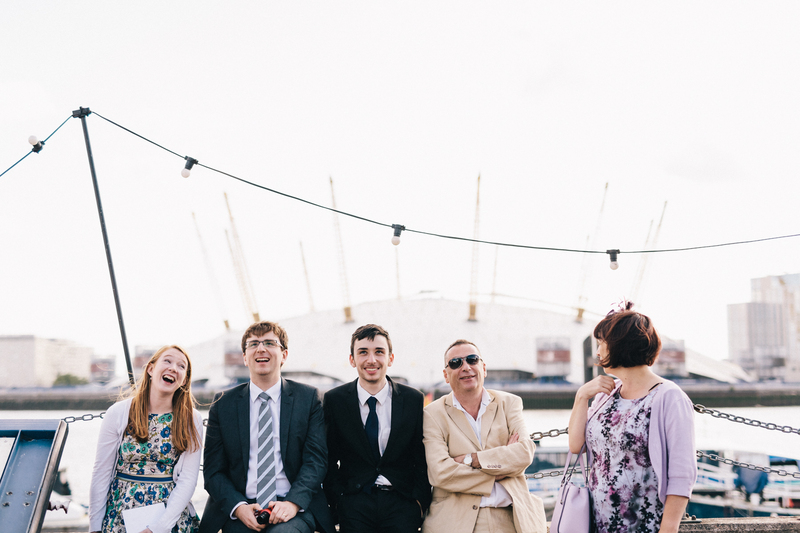 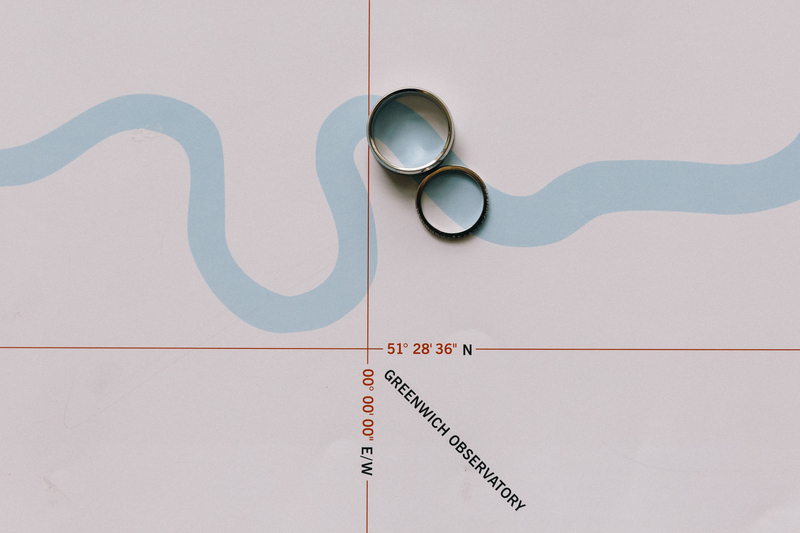 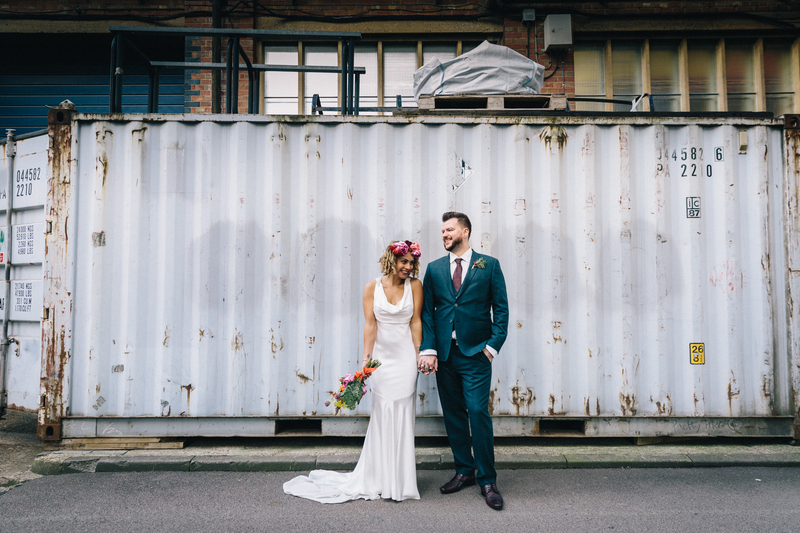 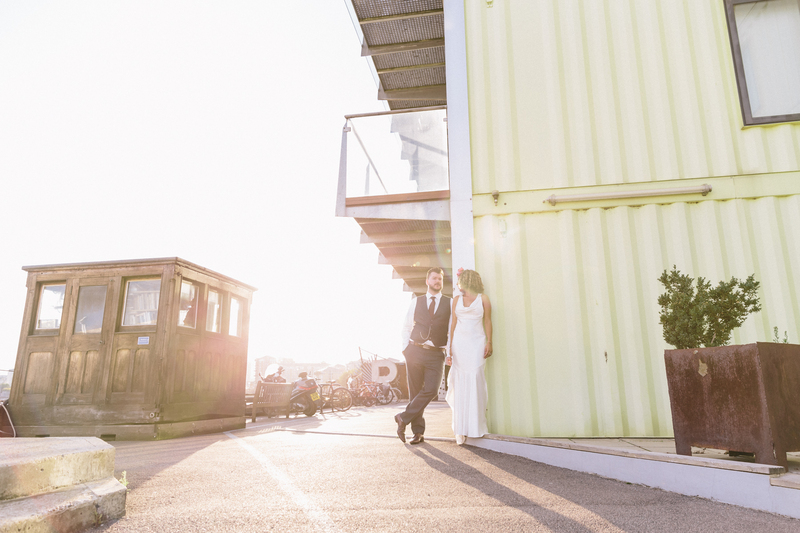 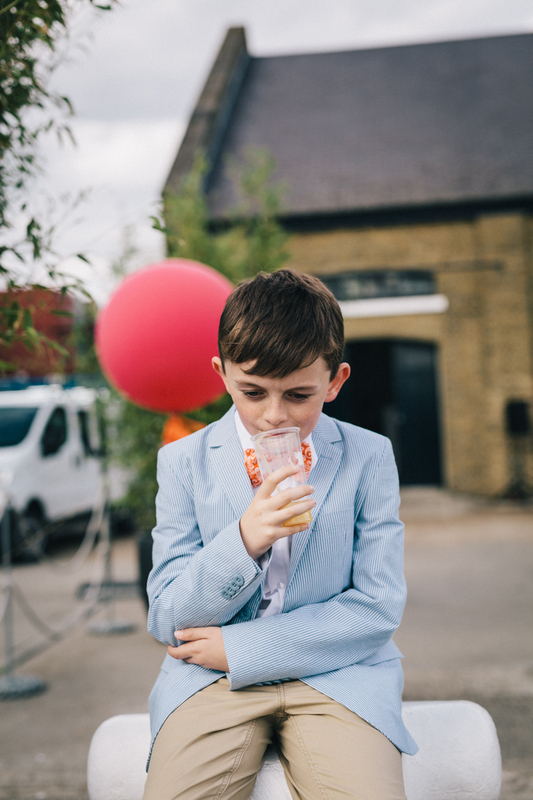 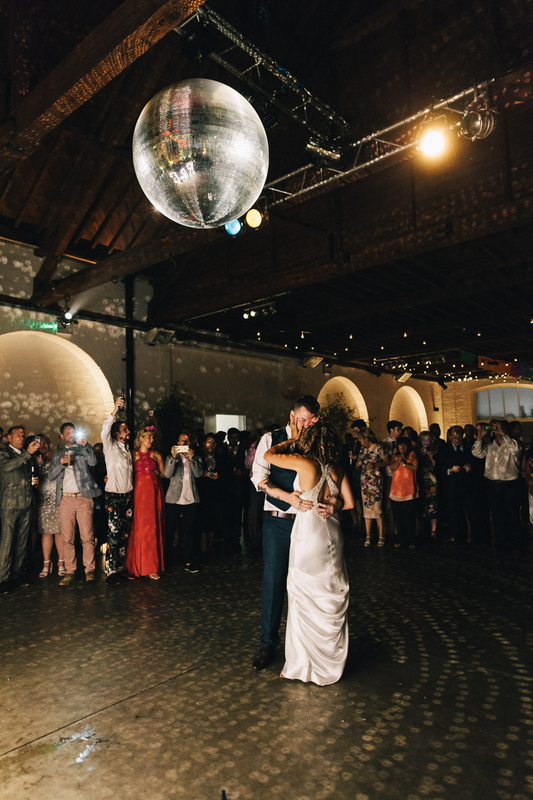 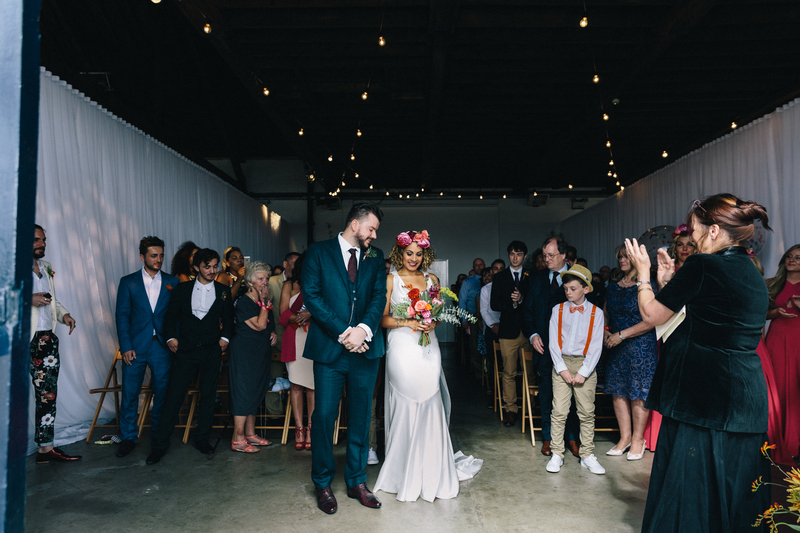 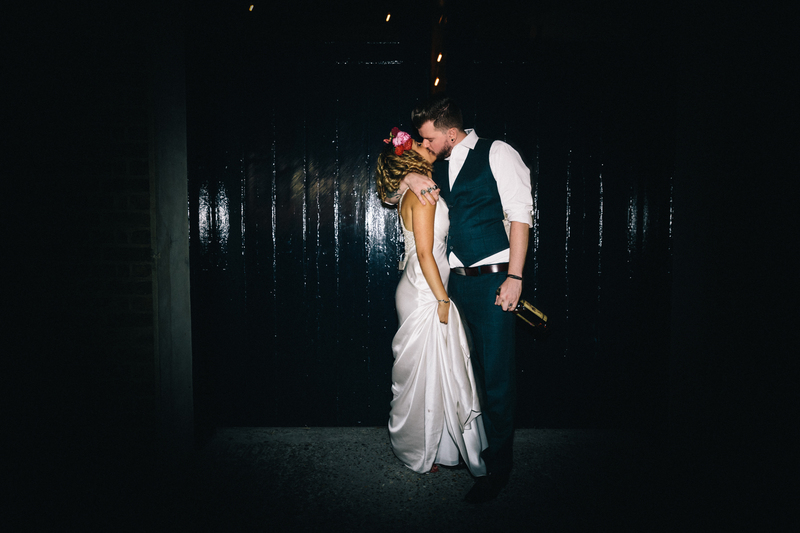 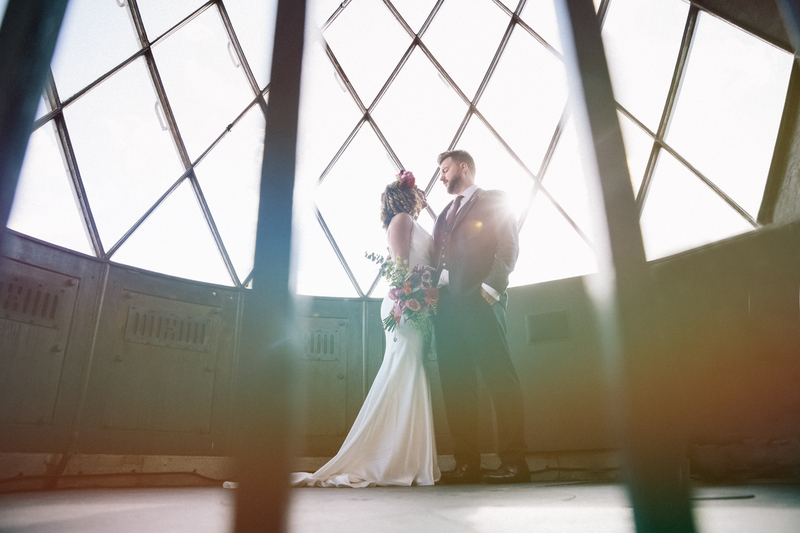 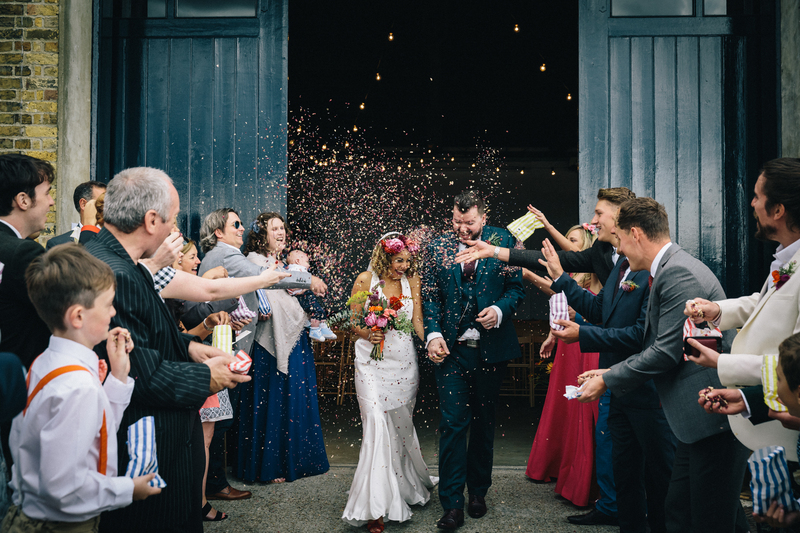 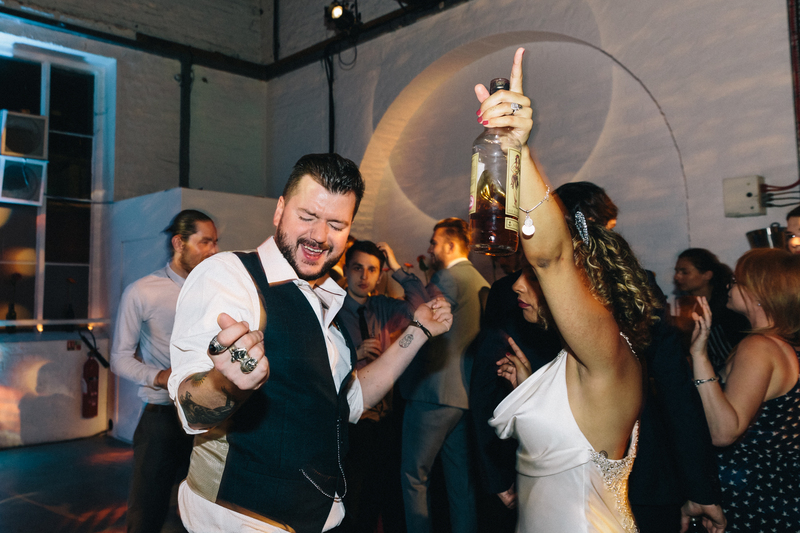 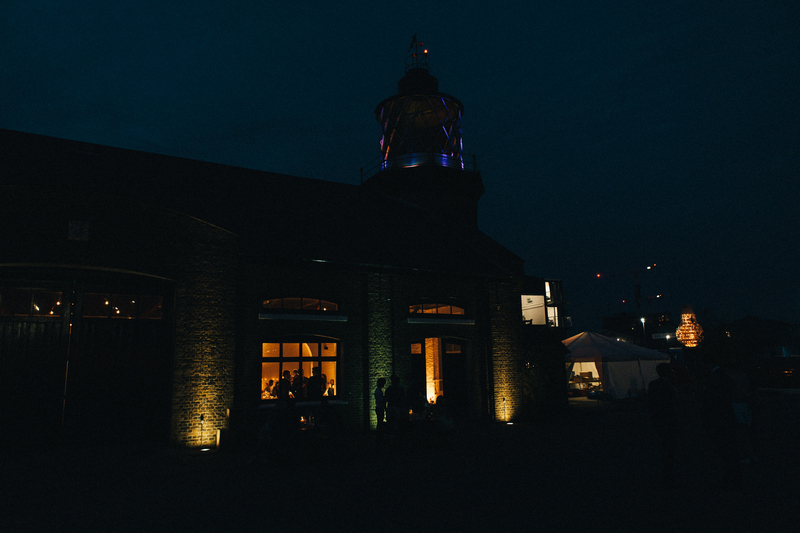 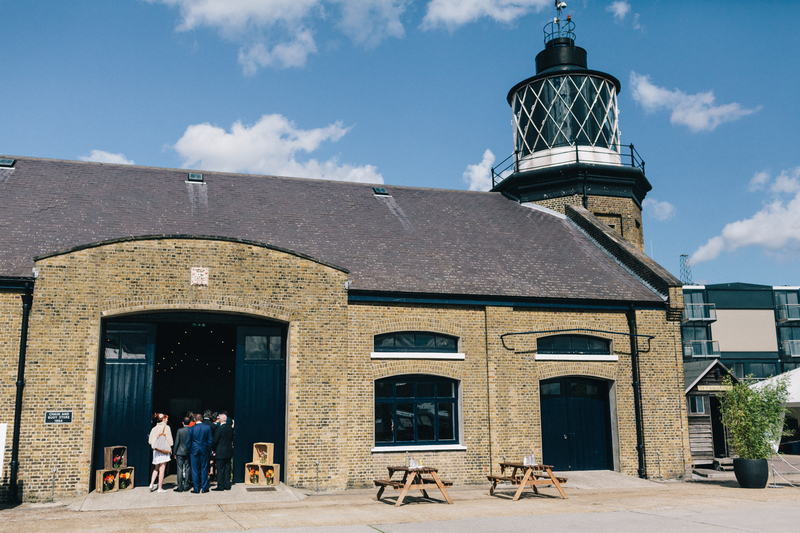 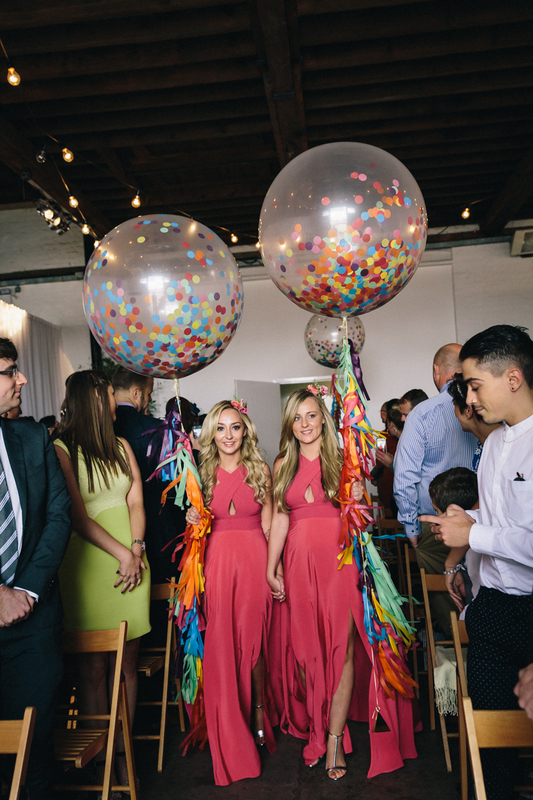 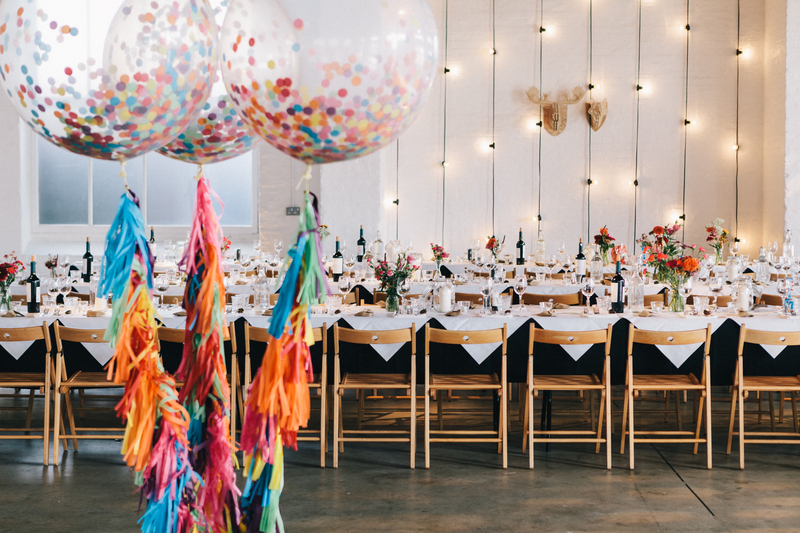 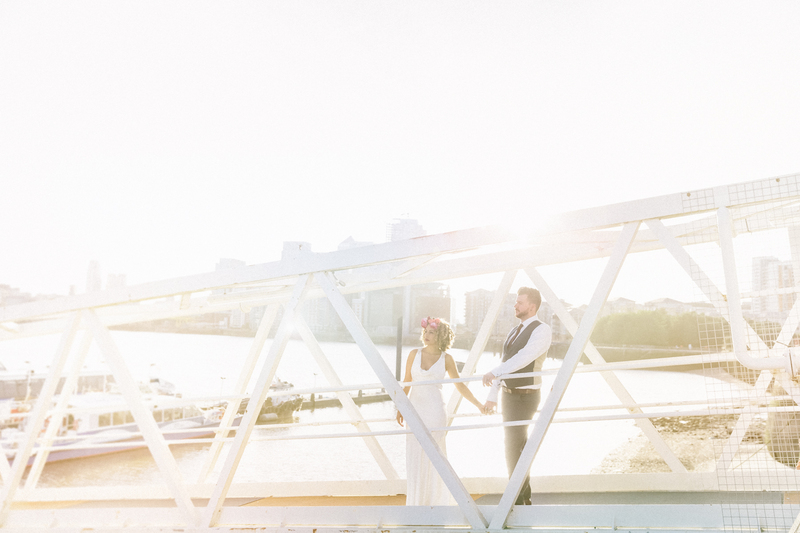 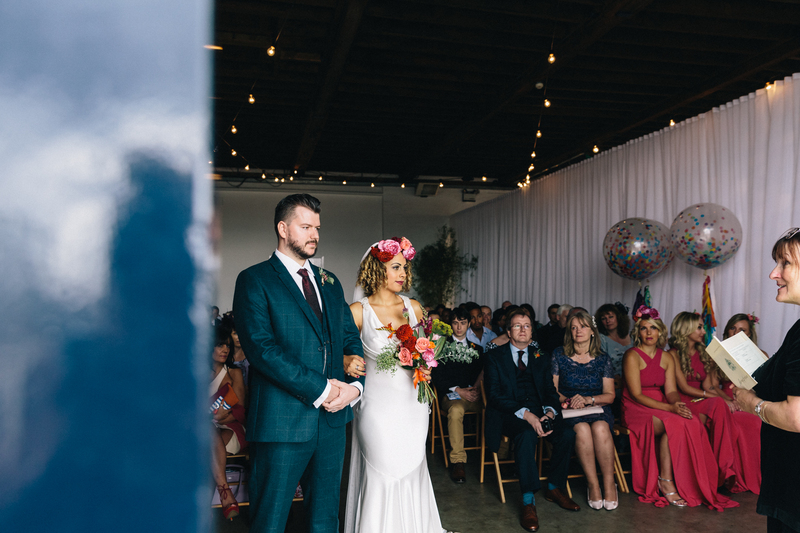 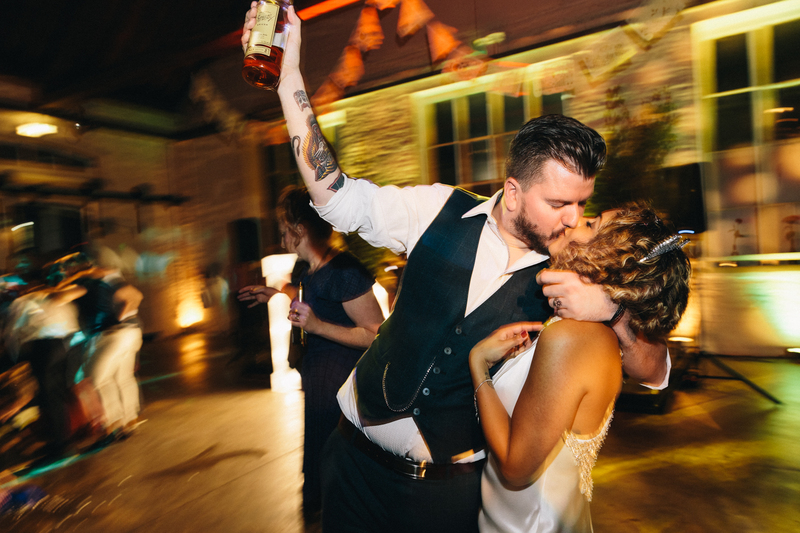 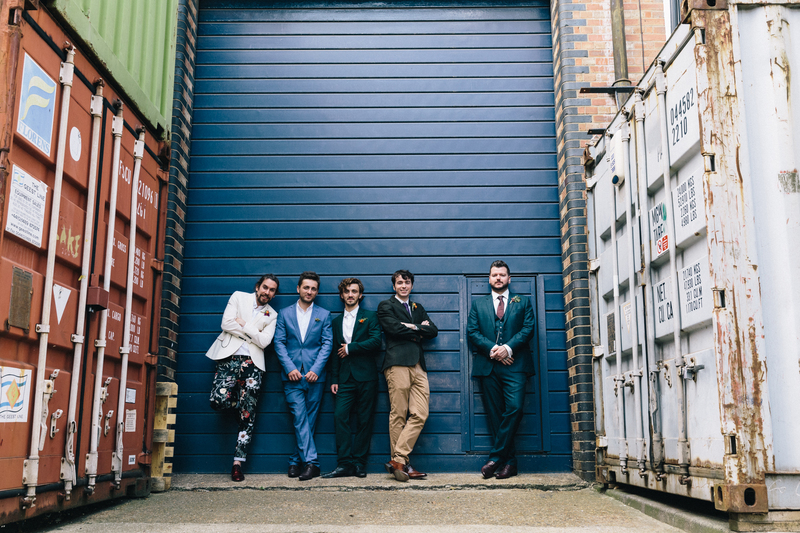 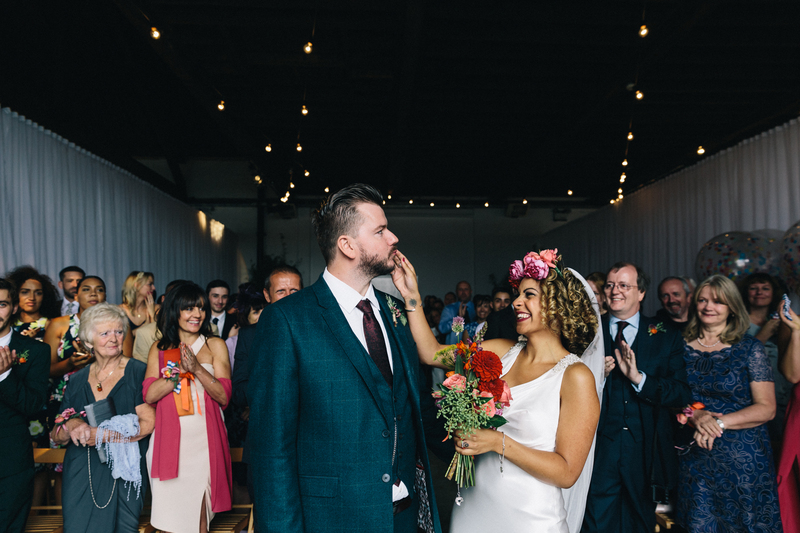 Trinity Buoy Wharf Wedding in East London with Disappearing Dining Club. 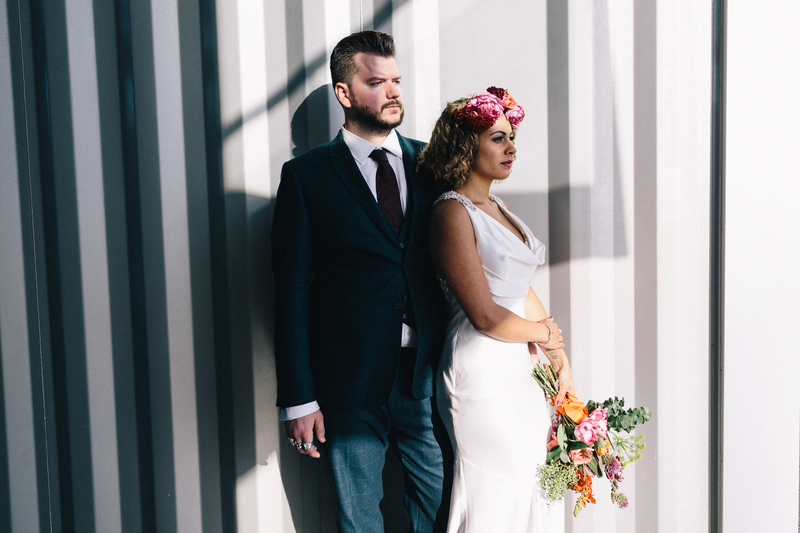 The lovely Greg & Roxanne : The Tattoo Love Story from Things & Ink Magazine. 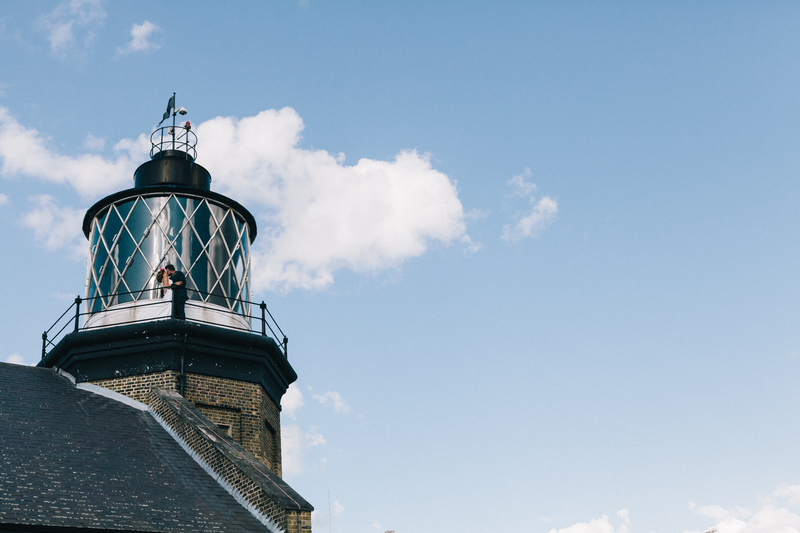 A lovely sunny day to be at London’s lighthouse. 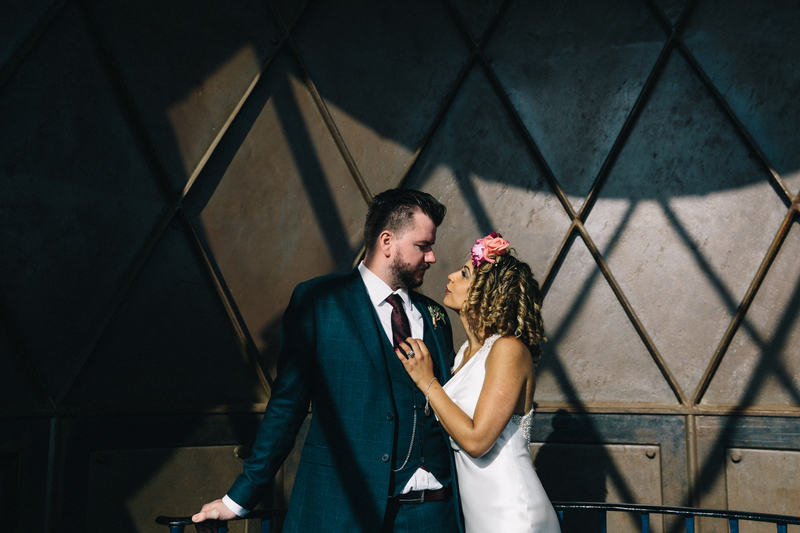 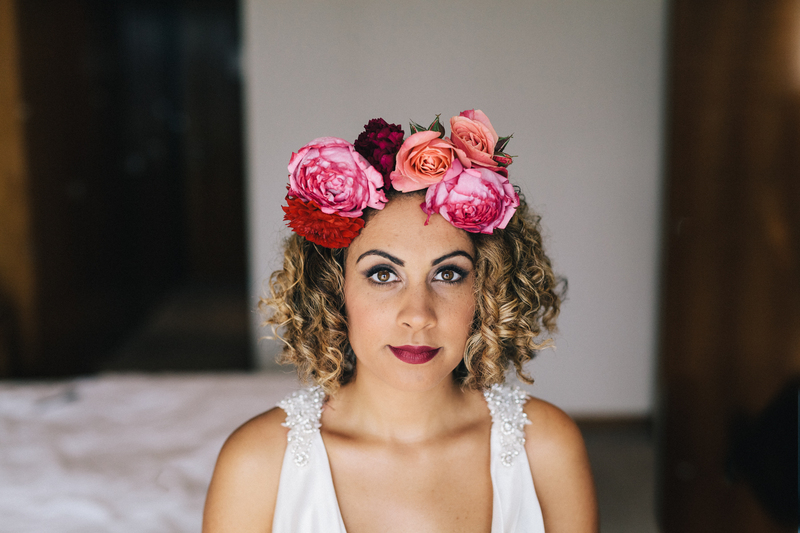 As featured on Rockmywedding.